Studying in Italy is an adventure that you’ll enjoy every second and every day. All of the cities in Italy are beautiful, amazing and fun. So the one where you are studying will be great: but so will all the ones you’ll be visiting and partying in. You will always eat well: even in the smallest restaurant of your neighbourhood, or in your university’s food hall. It’s not just pizzas and pasta of course, but even if it was: the pizzas and the pasta here are so great, you wouldn’t get tired of it. Italy is one of the favourite countries for international students: so you’ll always find a strong community here of friends to party with, explore your city or go travelling across the country. Life in Italy is awesome: Rome, Bologna, Milan, Florence and Turin. Come study here and find out for yourself. 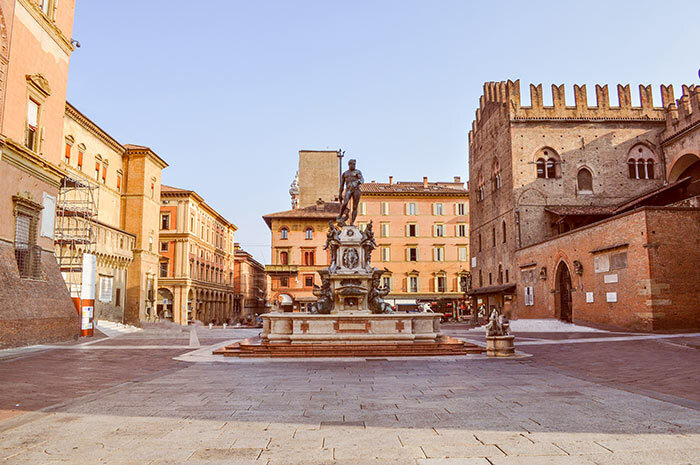 Cities this beautiful are usually crowded with tourists, but Bologna is a city 100% for students. This means it has some of the cheapest, coolest bars, parties and restaurants in the country. You’ll love studying in Bologna, a historical city with a radical student spirit. Rome is a crazy and quirky city where you’ll never, ever find yourself bored. This city has it all for adventuring spirits: unique neighbourhoods to be discovered, ruins to explore, gardens and museums to visit. 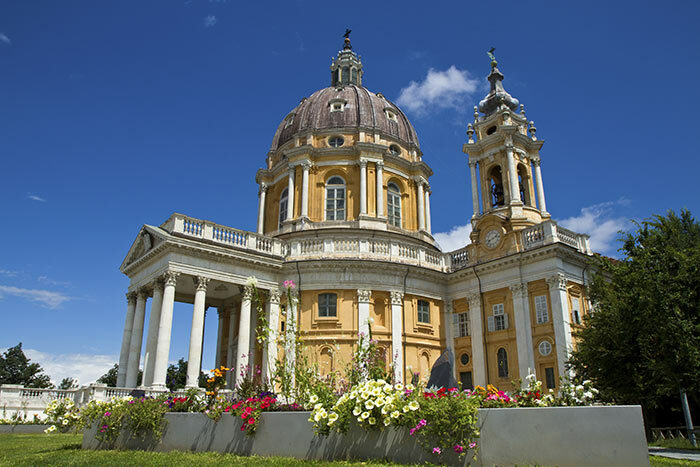 Studying in Rome, you’ll see a completely different side of the city to the one tourists see. 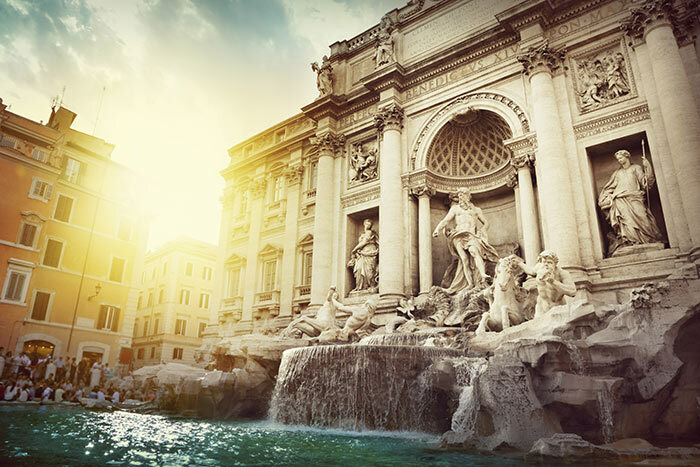 Instead of queueing for hours to see the Colosseum, or the Fontana di Trevi, you’ll go there with your friends at night. Drinking and talking for hours under these spots, you know are memories you’ll never forget. If you need student rooms in Rome, we have plenty: one could be just for you. Ranked as one of the most beautiful cities in the world by Forbes, Florence is the epitome of what you can think about when you think about Italy: Cradle of the Renaissance, birthplace of Italian language and dwell of artistic masterpiece of Michelangelo and Brunelleschi. 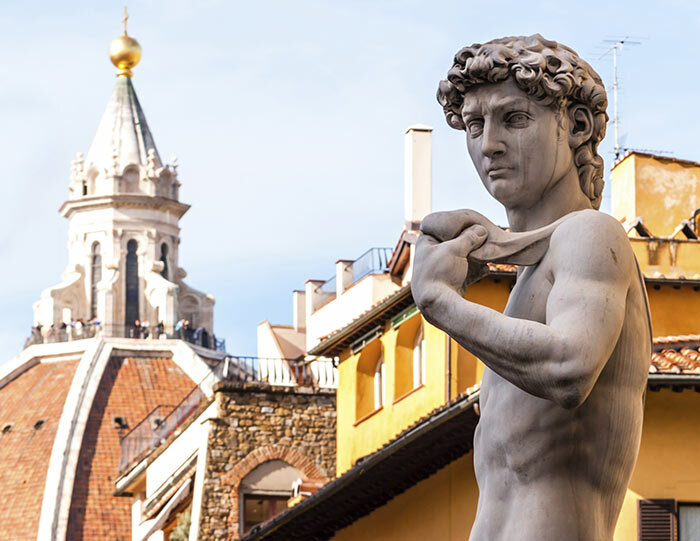 Visit the Uffizi Museum, having a glass of wine with your new friend while eating a schiacciata alla fiorentina and enjoy a crazy luxury shopping in luxury while studying at one of the oldest and famous universities of the world. If Batman’s butler Alfred chosen Florence as his retirement place to drink Fernet liquor at the bank of river Arno, why you wouldn’t? Rent a room it over at Uniplaces.com and find your accomodation for your perfect Erasmus stay. At the shadows of the Alps mountain the elegant Turin fits the perfect size city a university student will ever wanted from an Italian city. 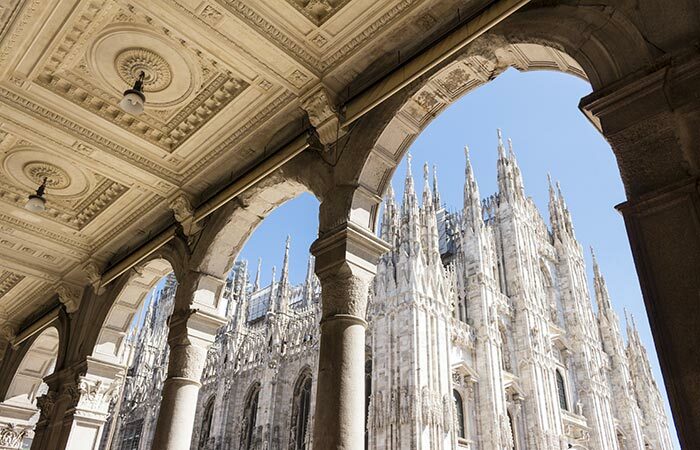 From its Baroque architecture to the its famous Egyptian museum, from the iconic Gianduiotto chocolate to its huge stadiums, Turin is the perfect place to enjoy your study life whether you’re an art lover, a foodie, or a football fan. Want to become a engineer? Check out the famous Politecnico of the city and after studying dig the locals and the pubs of the city at nightime. Still don’t know where to find a place for you? Uniplaces.com can help an Erasmus student like you to find among thousand of room or apartments to rent for your stay there.